We are happy to announce Jelly Band, FREE music app for iOS and Android devices. 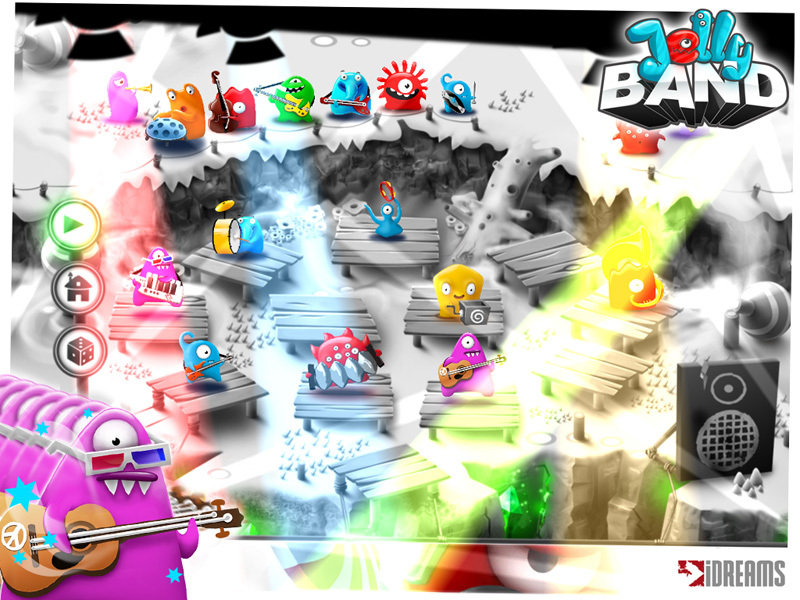 Jelly Band is a colorful and enjoyable journey into the world of amazing sounds! Create your own interactive Jelly orchestra and get mesmerized by the soulful melodies you create! 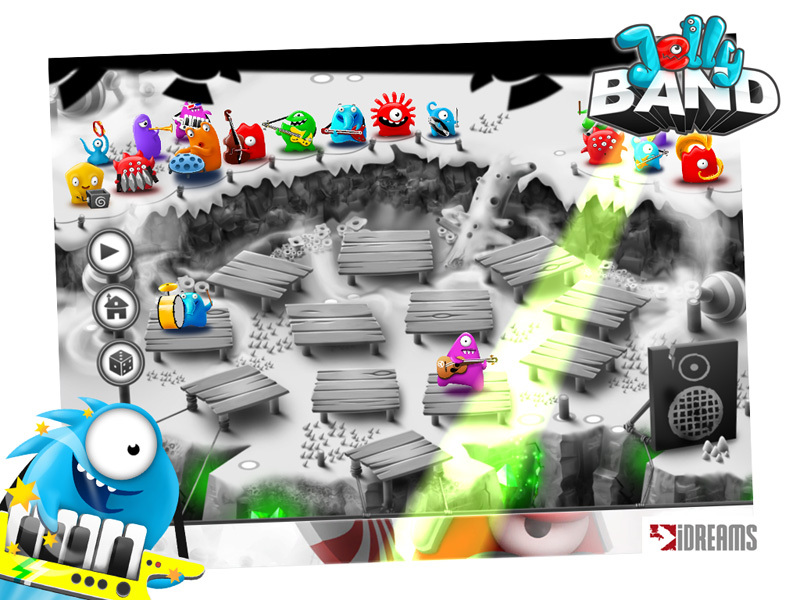 Once again meet with your Jelly friends and thanks to their help remix the lovely tunes you know from the Jelly Defense blockbuster game! Become the passionate conductor you always wanted to be and get unlimited pleasure of this sublime musical ride! Love this game! I can make some jelly defense tunes plus some other ones of my own. Just curious, when will stage two be out? Greetings to all Jelly Band fans. A long awaited update for our amazing game is live. Yeeah finally! Get ready for the new music experience with the new music stage and check out the new Jelly musicians which can be used to play fantastic songs. That’s not all folks! Now you can record your songs and listen them anytime and anywhere. Several other surprises are waiting for you inside the app – don’t hesitate to uncover them all! Jelly Band can be downloaded for FREE.